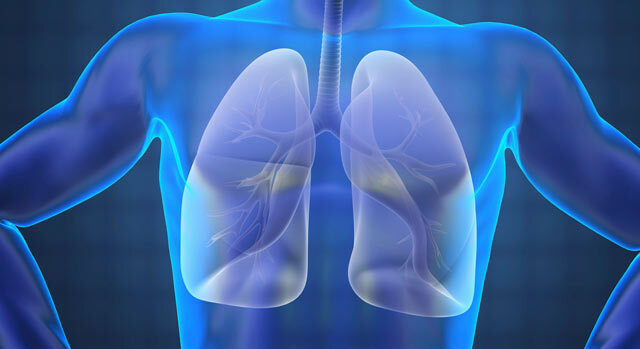 The respiratory system consists of organs and tissues that help you breathe. Respiratory therapists at Desert Springs Hospital Medical Center assist those suffering from chronic respiratory diseases like asthma, bronchitis and emphysema. Those who have cardiovascular issues or sleep disorders, as well as infants who are born prematurely, might also need respiratory therapy to help them breathe more easily. Respiratory therapists also provide emergency care to patients suffering from heart attack, stroke or other forms of trauma. If you need a referral to a respiratory therapist or other physician at Desert Springs Hospital Medical Center, call our free physician referral service at 702-388-4888.